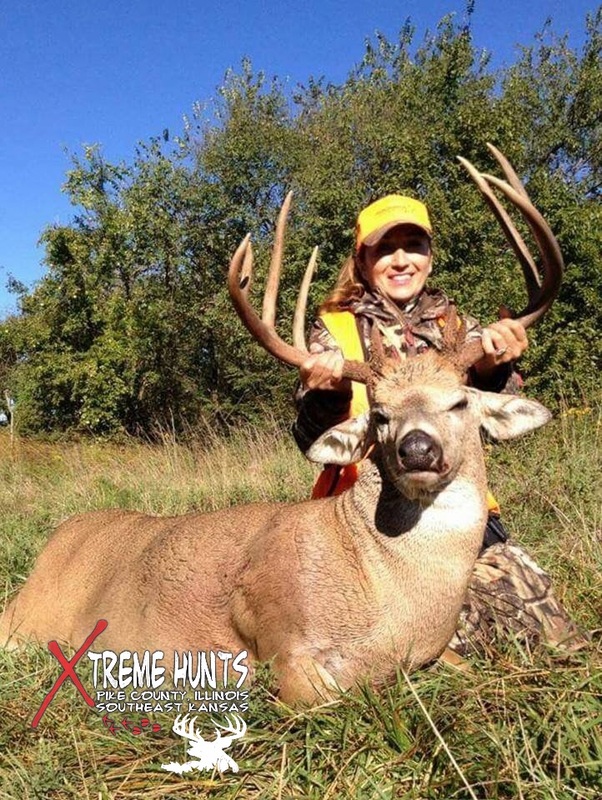 Xtreme Hunts is not only successfully established in Illinois and Kansas but has a history of providing clients with the hunt of a life time. It is our duty as an outfitting business to connect with our clients and provide them with a satisfying hunt. Don't forget to visit our Gear Bag page so you have the right hunting gear when coming to Pike County Illinois or Kansas on your Trophy Whitetail Deer Hunt.